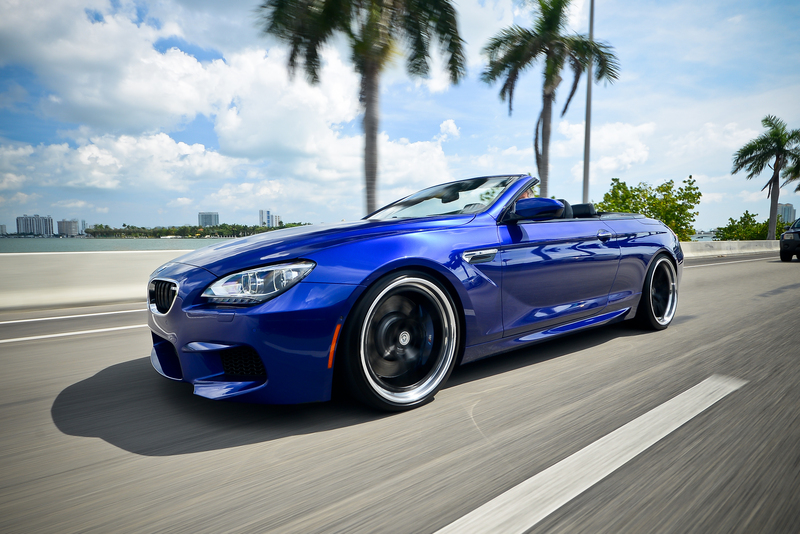 The BMW M6 is German automobile engineering at its finest; it's performance, technology, and classic style all in one. 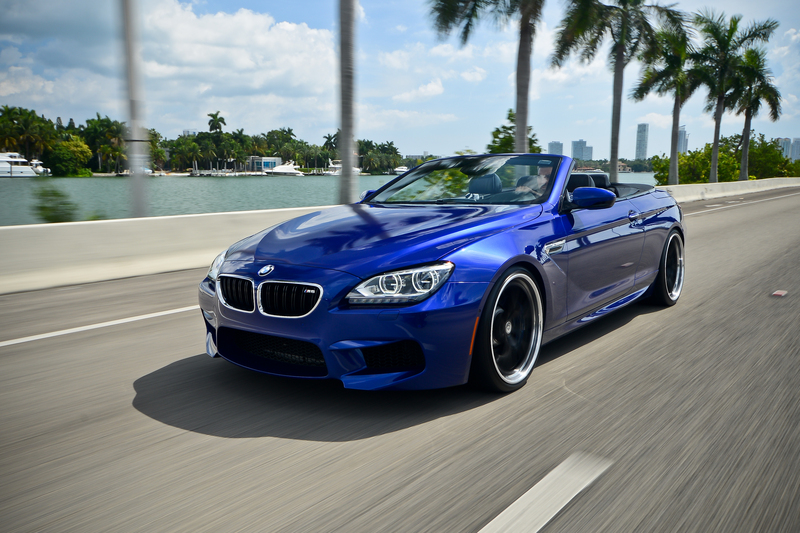 The performance-inspired BMW M6 silhouette screams greatness without saying a word. But on-lookers will have plenty to say when you pull up in this sleek, svelt luxury sports car rental from Elite Luxury Rentals. A tenacious corner-carver ready to consume any stretch of road you lay before it, mere words cannot do justice to the handling perfection that is the BMW M6. When you push its limits (if you dare) this ultra-high performance example of the brilliance of German engineering encourages you to dig deeper, surrendering yourself to the Siren-song of its torque curve and powerband that purrs to a melodic roar of 8200 rpm. This exotic rental car is sexiness incarnate, and the only way to imagine the feeling of screeching to the curb in front of Miami's hottest nightclub, or cruising the picturesque coastal highways of South Florida paradise with world-class power in your hands, encased in a luxurious shell of epically sleek style, is to drive the BMW M6 for yourself. You'll never be the same...but don't take our word for it. The only way to know for yourself is to drive, baby, drive! 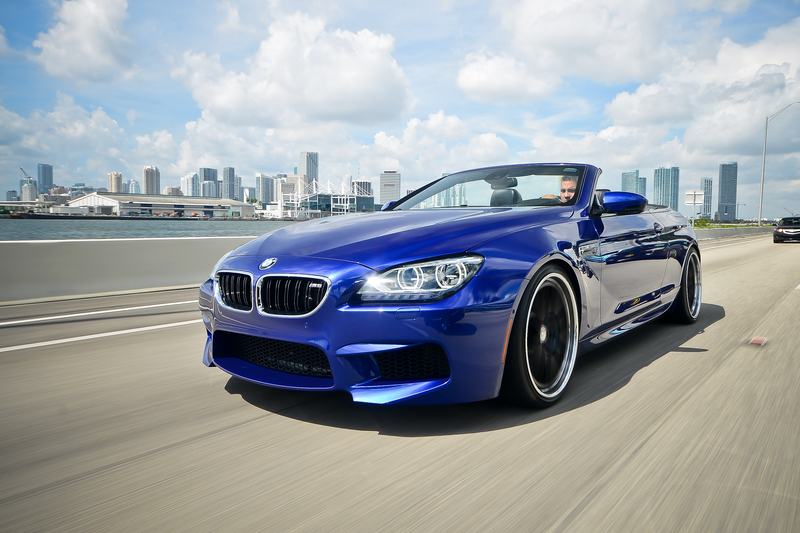 And you can experience that take-on-the-world feeling for a day, a week, or even longer with Miami sports car rentals.